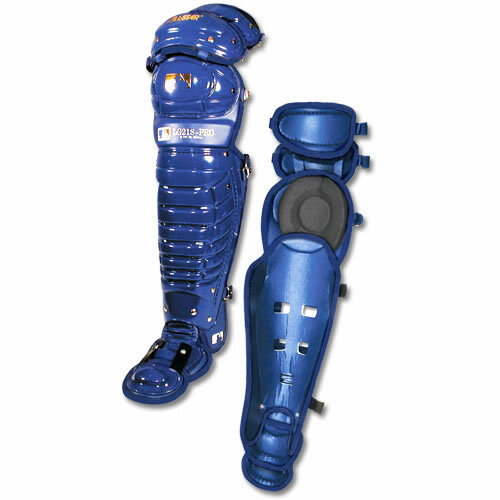 Features E-Z form triple knee design, extended shin pad protection, built-up knee cap padding, exclusive venting system and removable second toe. 15-1/4" Length. Please specify color.